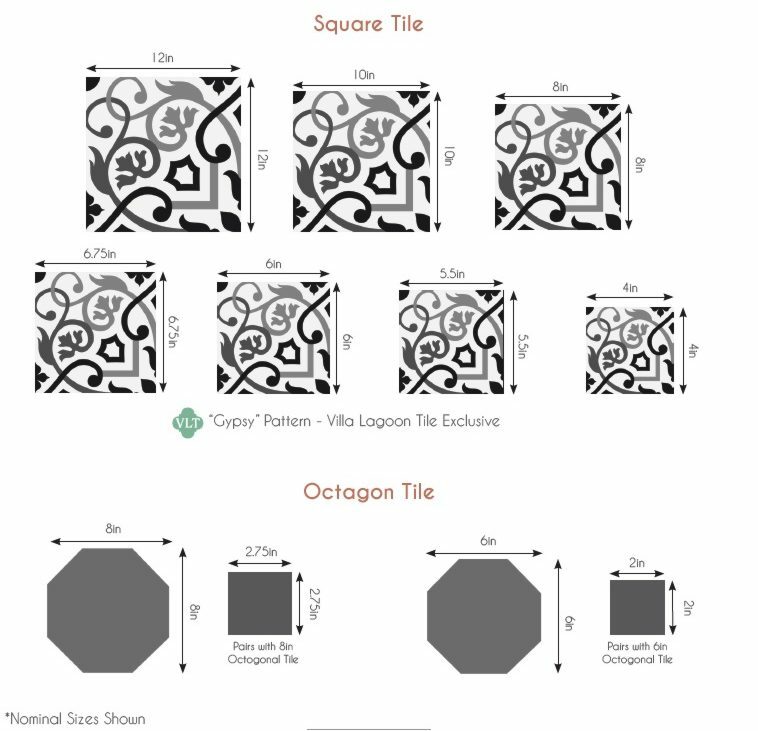 Marinas border EDGE pattern cement tile to match Cuban Collection HABANERO "Sencillo" This is the piece of straight border tile and you will likely also need the matching corner tiles shown here. Always order a few extras of corners and borders. This pattern has the soft sophistication of pale gray and white. It is a very refreshing colorway.